VL Elena 0/19 is one of our top up-and-coming donors, as evidenced by her outstanding daughter, VL Elena 4/150. VL Elena 0/19 is an exceptional daughter of VL Rojo Manso 55/5 and VL Elena 103/5. 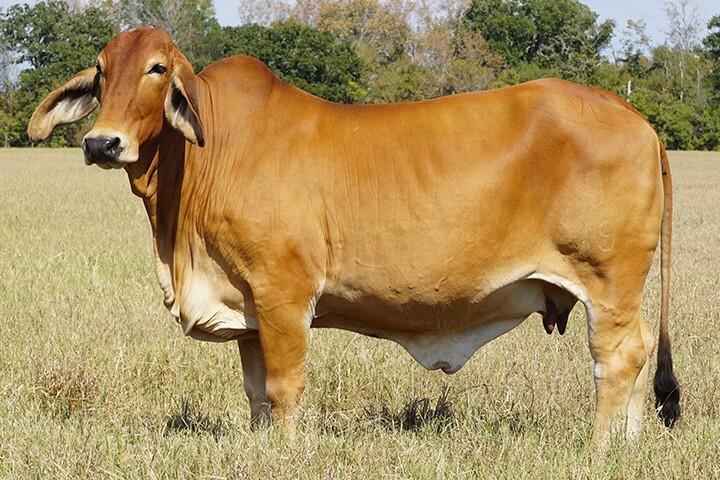 Like her mother, VL Elena 0/19 is a female that commands your attention in the pasture. VL Elena 0/19 is extremely up-headed, eye appealing, long bodied, level topped and has a great udder. This young female is just entering her best years of production and we are very excited about the mating opportunities and potential with this young donor!